Start taking classes at Reborn Fitness and other studios! Get ready to sculpt and tighten your abs, strengthen and sculpt those muscles on your body! Crash Core is a one-hour class with the first 30 minutes focusing on abs, followed by 30 minutes of muscle sculpting. It’s a fun, non-impact class designed to tone and lean out your muscles. The focus is on core strengthening and proper form to strengthen your abdominal area. This class will work your muscles like never before with a dedicated, non-impact muscle toning and functional training. This class is for all types of work out enthusiasts – beginners to advanced. There are no upcoming “Crash Core” classes on this day. Please wear comfortable active wear and well supported athletic shoes. The space is also an indoor/outdoor area. Please dress according to the weather. 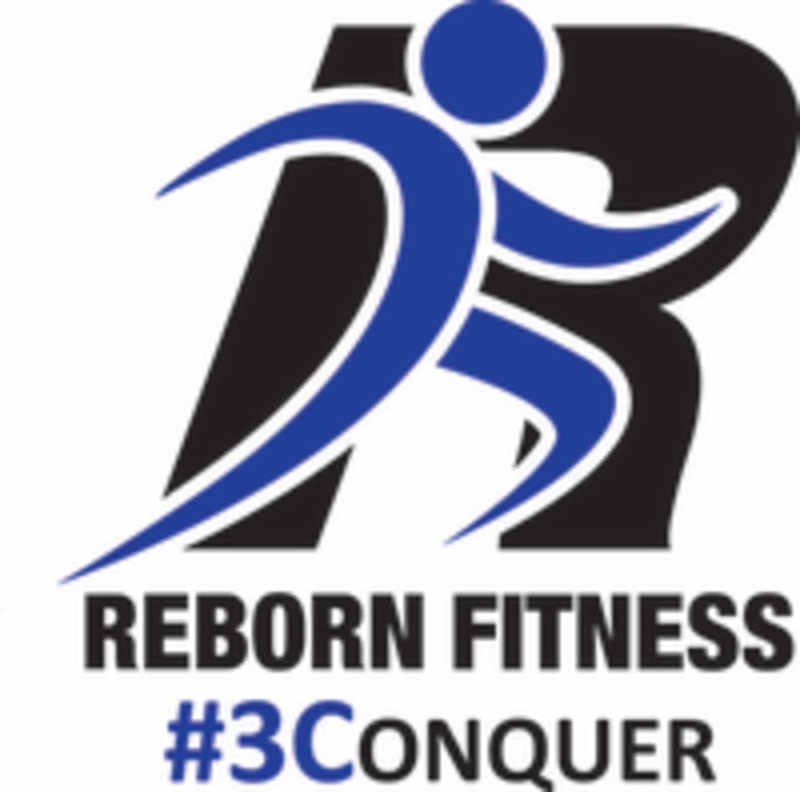 Reborn Fitness is located in the back area of A Runner’s Mind store at 1111 Howard Avenue in Burlingame, CA. You can either enter through the store or through the gate area, located on the left side of the store. The lady did not let me in class even though I showed up on time I told her I’ve done this type of workout before. I want my point back please since I was not attending this class. Well rounded workout! Great instructor. One thing to know- it’s outdoors so bring a sweatshirt if it’s chilly. Even though the class is called "core", it is a great full body workout! Also ideal for someone who doesn't like lifting free weights by themselves at the gym. Didn’t love the format. It was misty outside and made the mats pretty slippery. Great class for using weights! Definitely sore the next day. Cat was a really motivating instructor, and the studio had a fun community vibe. But be aware the class is closer to 45 mins rather than an hour. Great workout! Low impact but I was definitely feeling the burn the next day. The workout is in an open-air facility and has a lot of regulars who know each other, so it feels like a good, close-knit community.